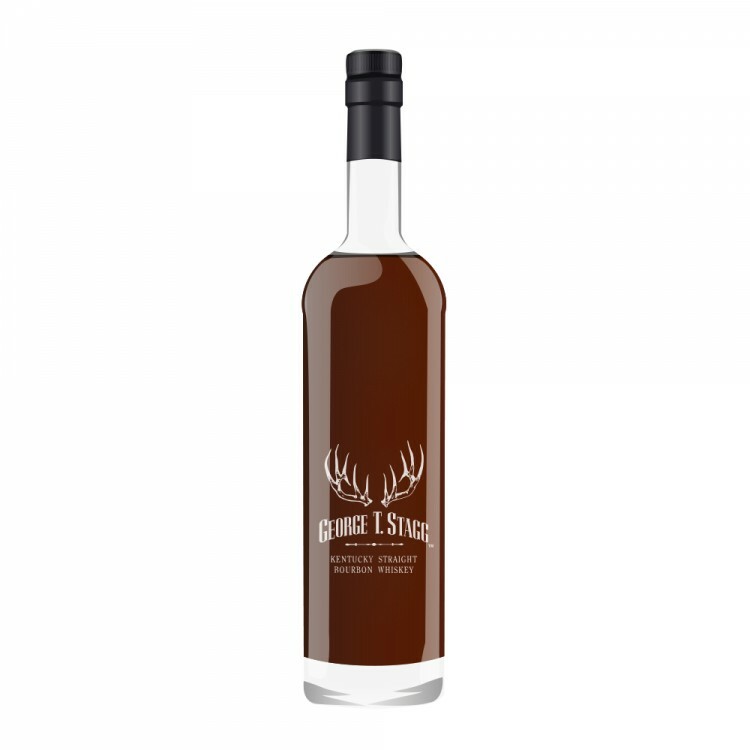 2014's George T. Stagg was distilled in spring 1998 and matured for 16 years and 4 months in 161 barrels until being bottled in, of course, fall 2014. 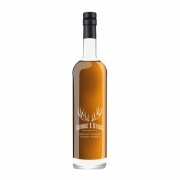 It's worth mentioning (as I didn't before) as the Buffalo Trace Antique Collection bottlings are unfiltered; and only Sazerac 18 rye and Eagle Rare 17 year old are non-cask-strength. The colour is a very dark reddish amber. On the nose there are lots of cherries, with dark chocolate, mint, freshly ground black pepper, sandalwood and rum-raisin. In the background there are dates, papaya and vanilla. But the oak influence is extraordinary, and all to the good. Water brings out more fruitiness but otherwise doesn't add very much. On the palate, mouth-drying spice and alcohol with dark raisins, sage, and dark thick leather. The dance of flavours going on in my mouth completely eliminates any other sensory influence. Like the Weller, very chewy with the oak but missing that softness (which occurs with the addition of water.) For better or worse, classic Stagg. The finish is cigar, more mint and Heering cherry liqueur. The wood is incredible - it just skirts the edge of being overpowering. As I wrote above, this is classic Stagg - big, muscular and hits you in the face with a 2x4. I love it, I really do - but if I had to compare the three 2014 BTACs I'm trying here, my favourite is the Weller - softer, more complex but no less powerful. This one comes from my own bottle and I'm very happy to have it - though I wish I had more Weller! I think this one had the best mouthfeel of the three. I've only had Stagg twice - this one, and the sample at SOT last year. I hope that won't be the last. Thanks @newreverie - I don't think I've tasted the Taylor Barrel Proof - I'm sure it hasn't made its way to Ontario yet...hopefully one day!